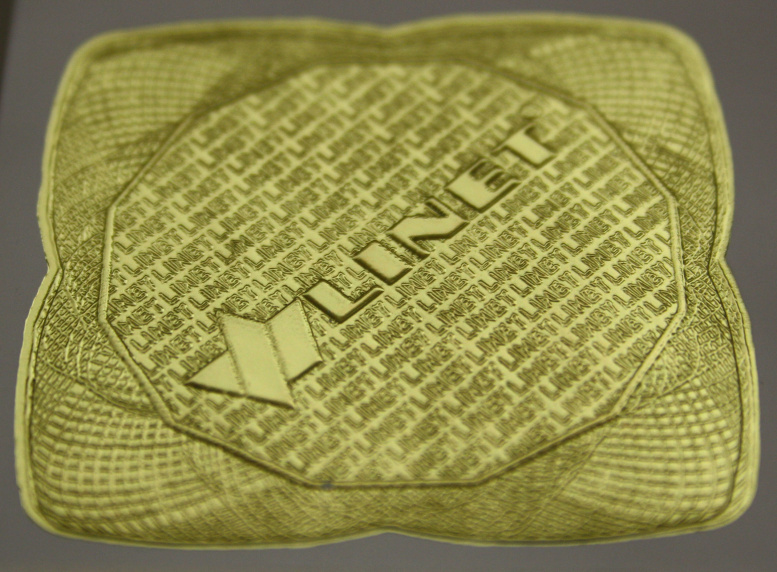 Micro text is one of the security features on a micro holographic stickers. 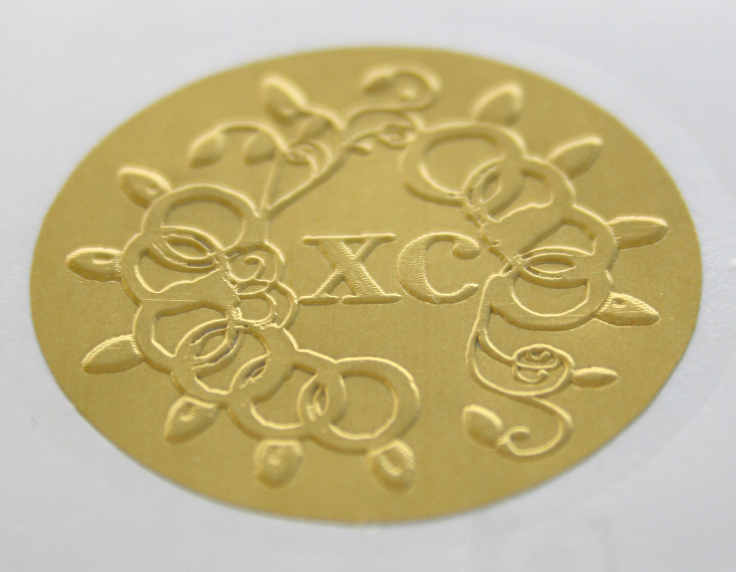 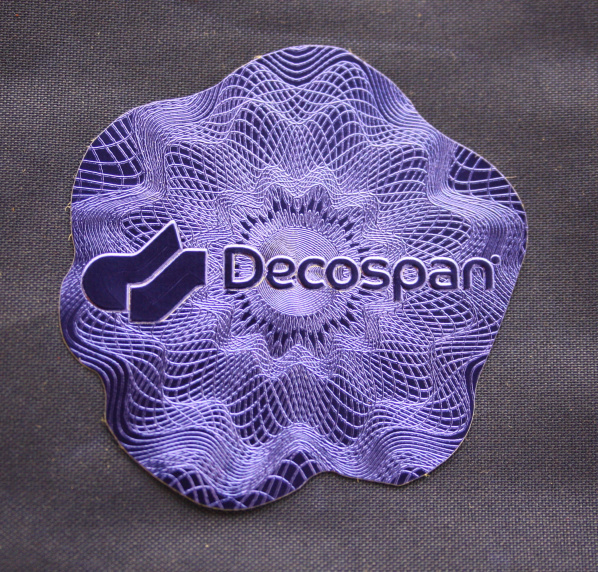 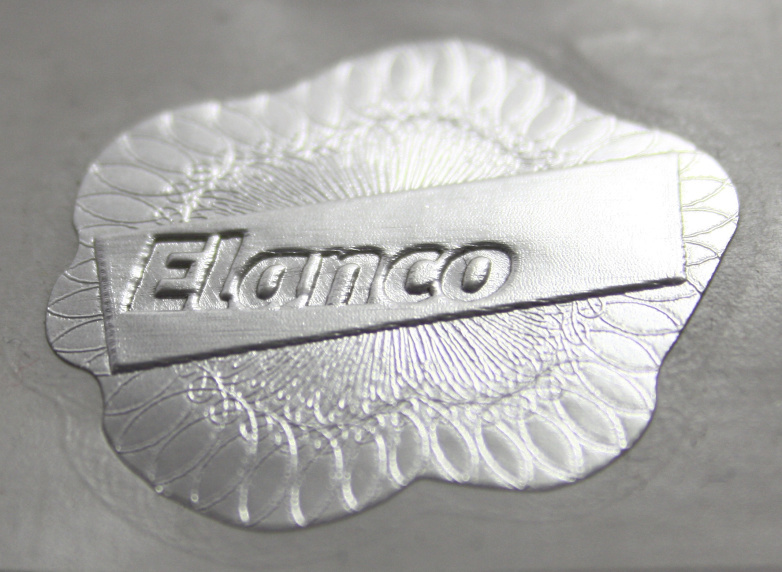 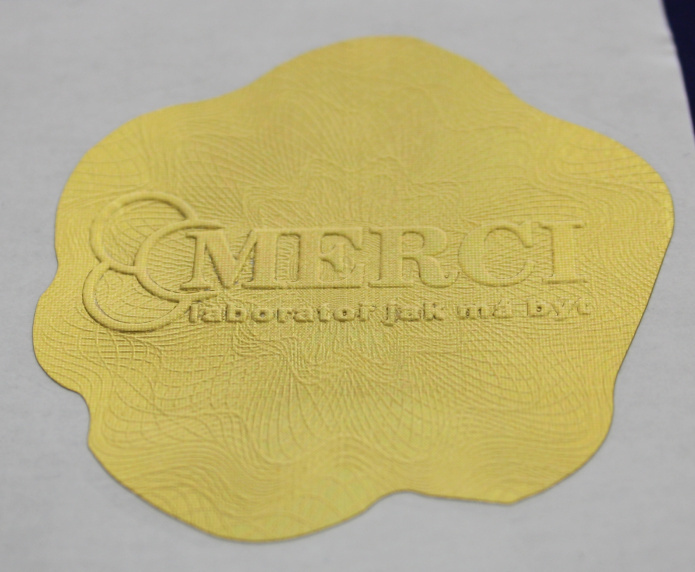 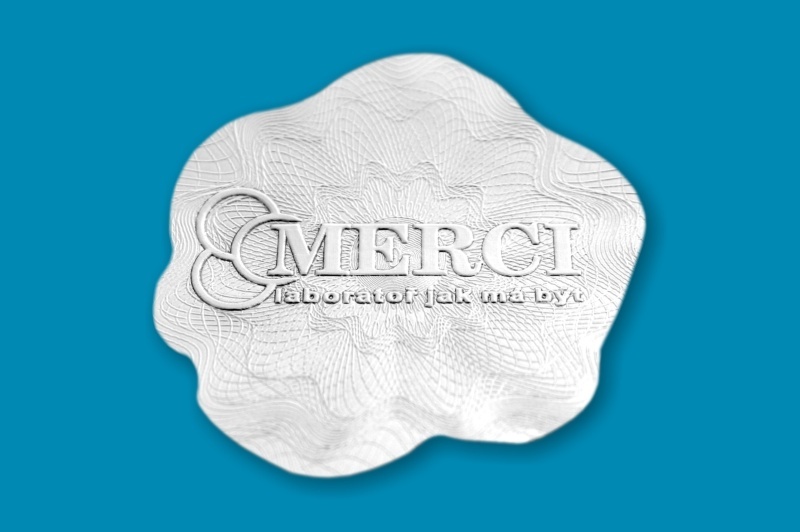 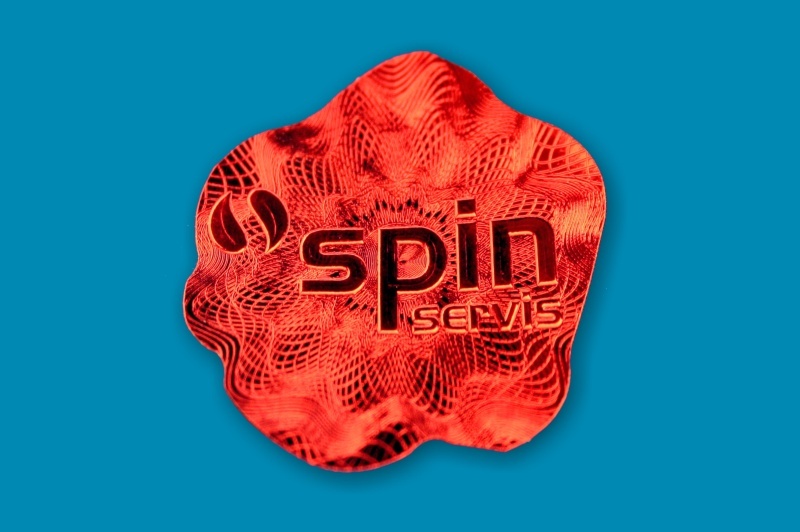 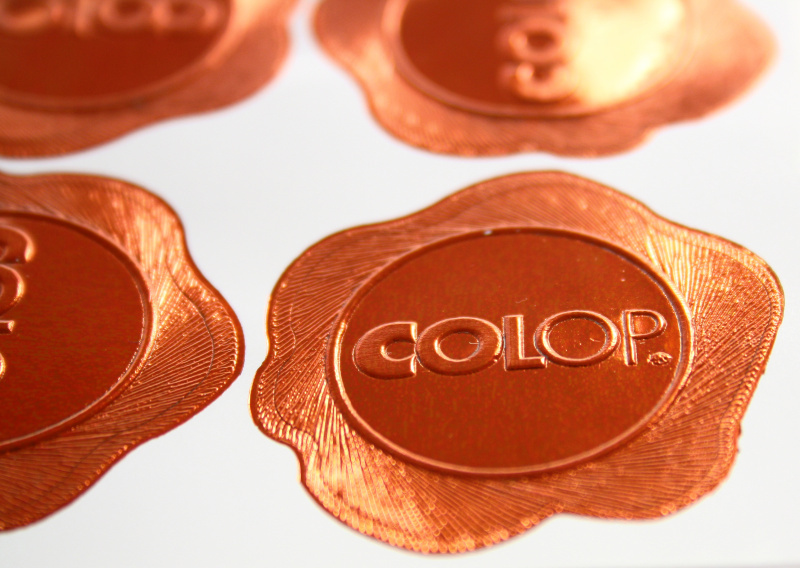 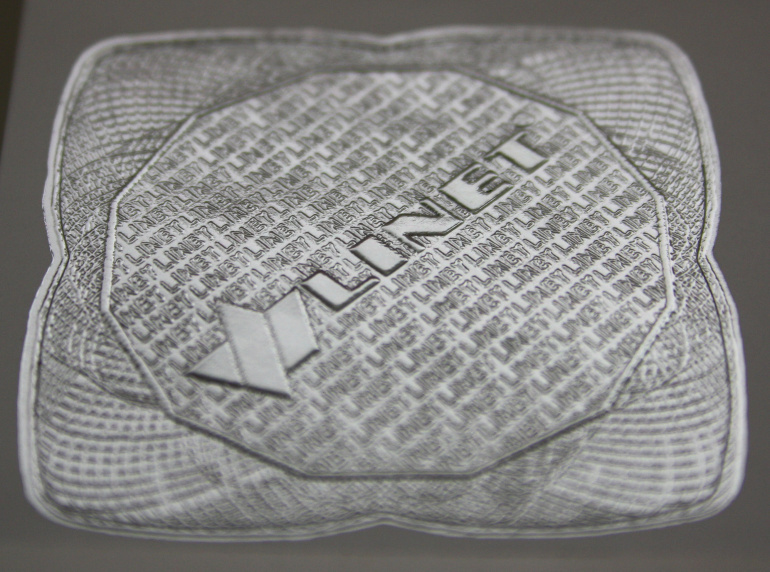 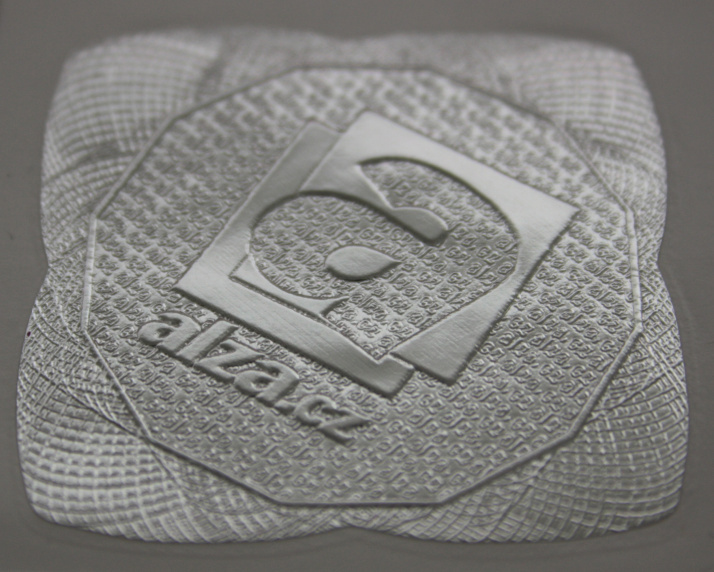 Holographic stickers are offered in combination with guilloche and cross-hatching. 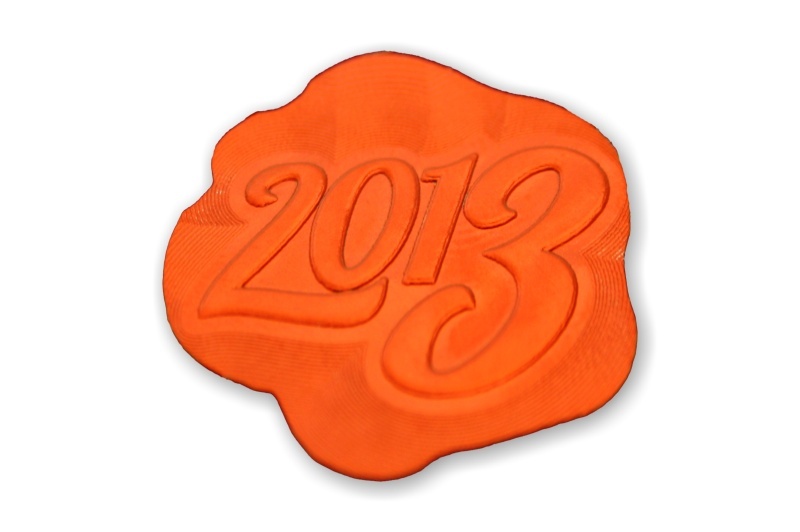 Now your documents will be truly original and absolutely indisputable. 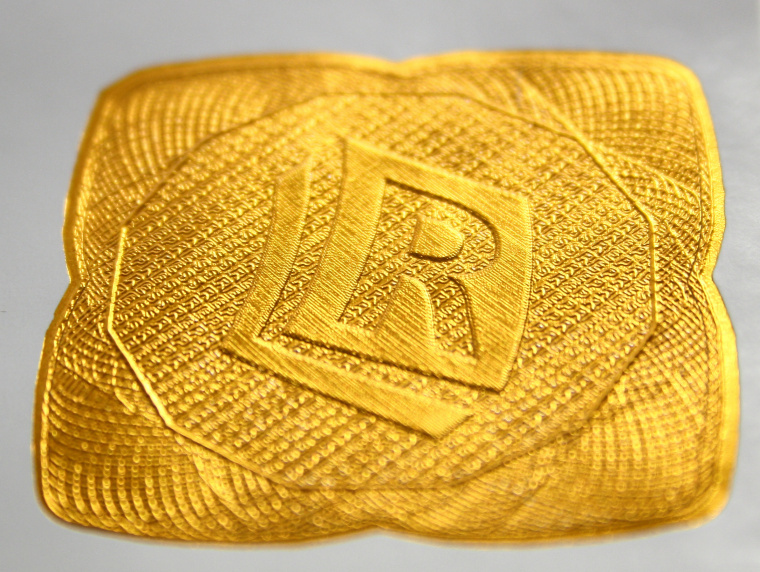 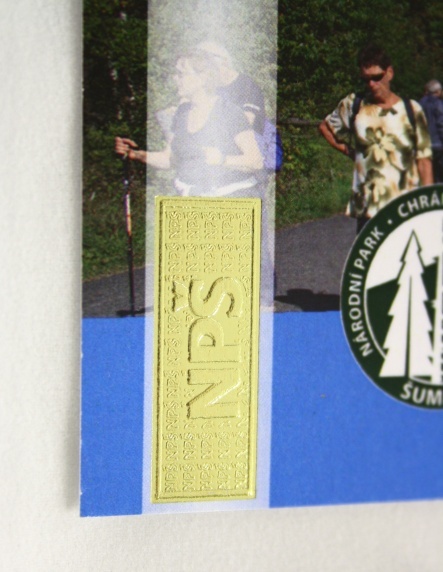 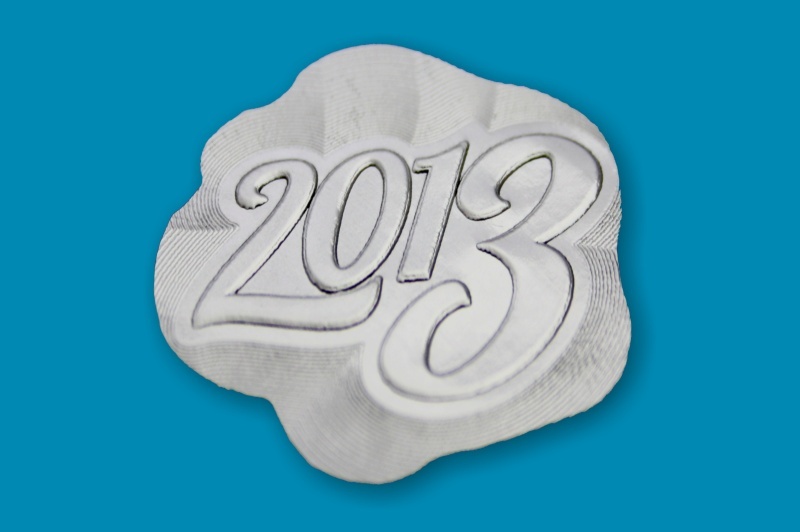 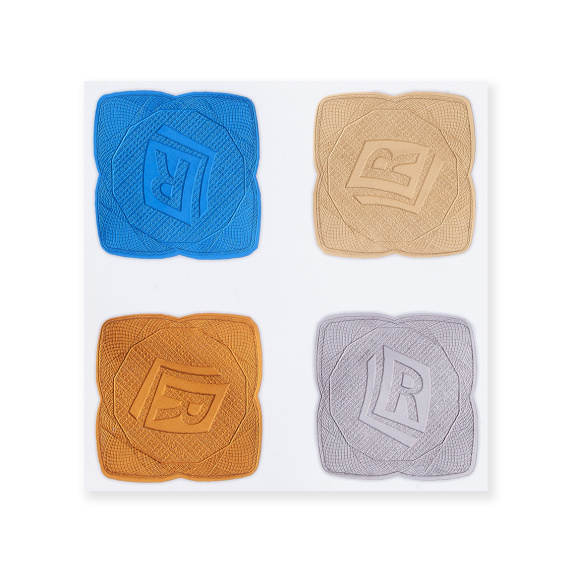 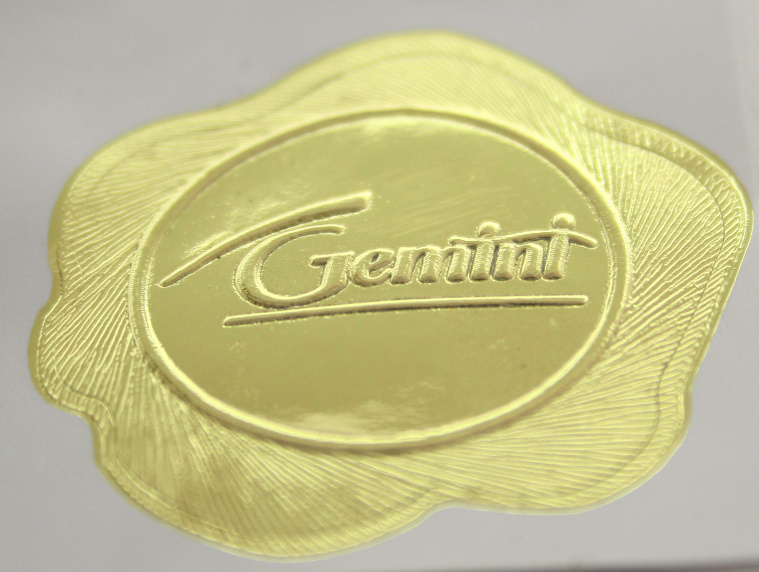 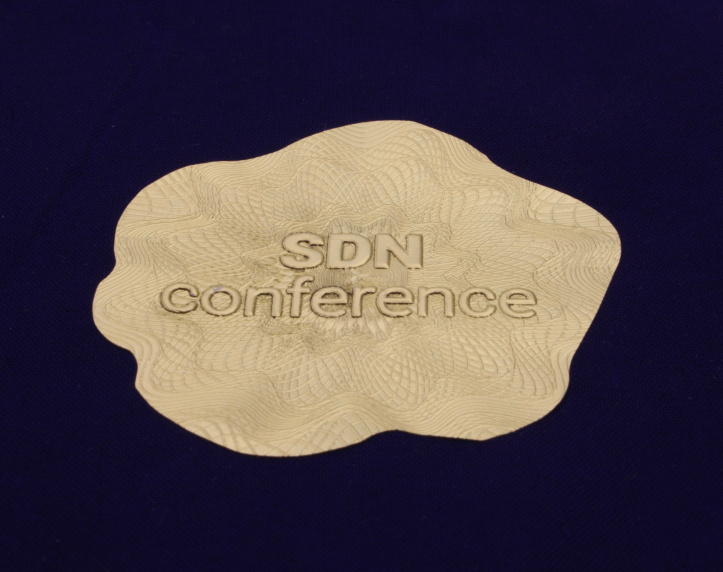 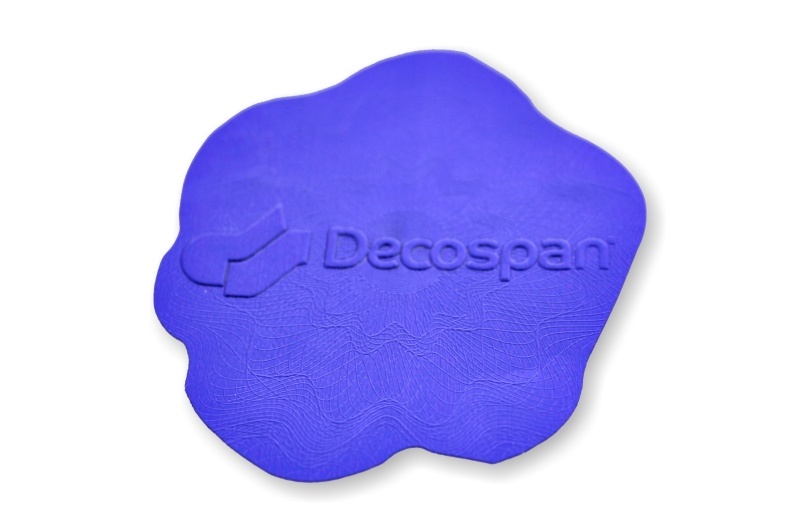 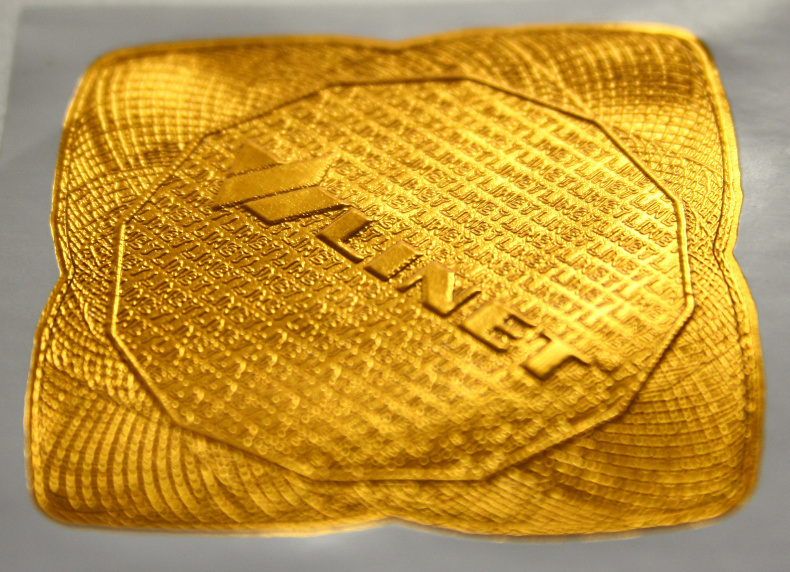 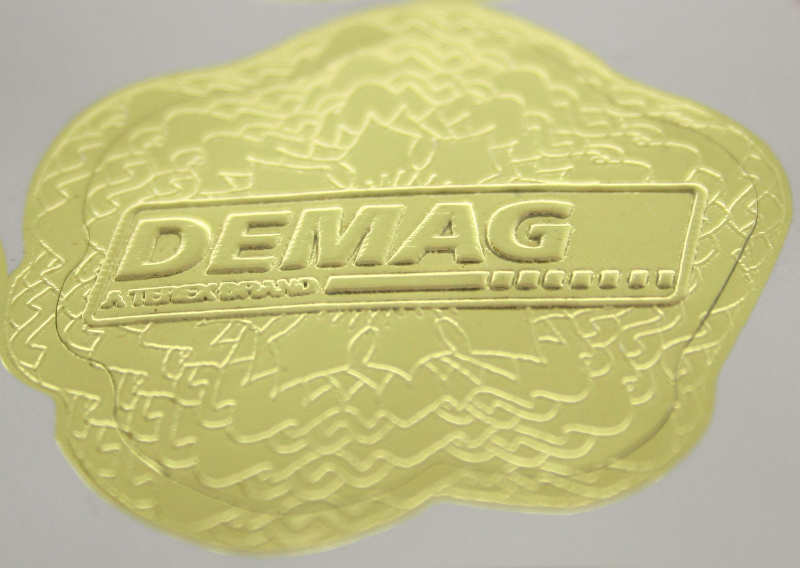 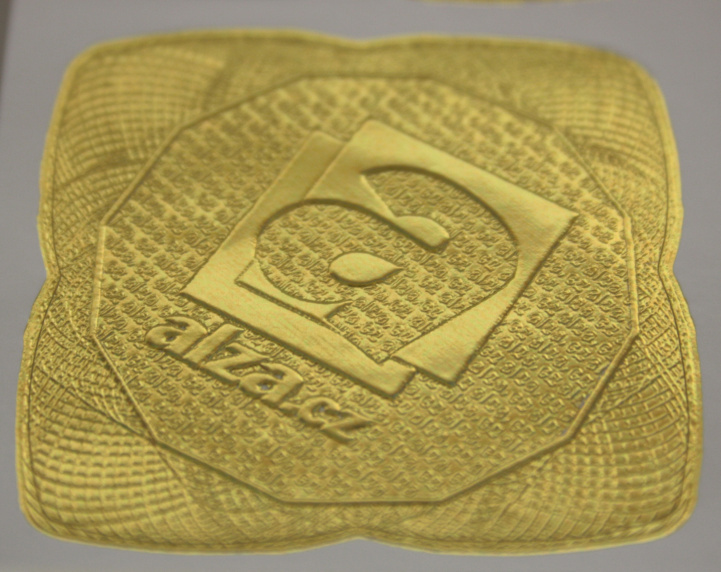 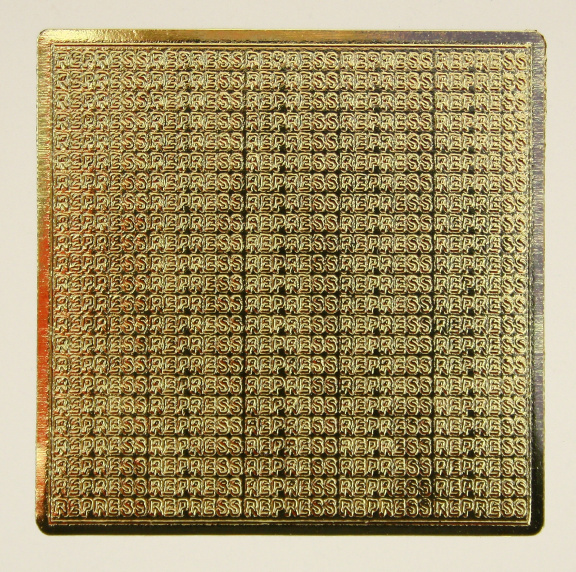 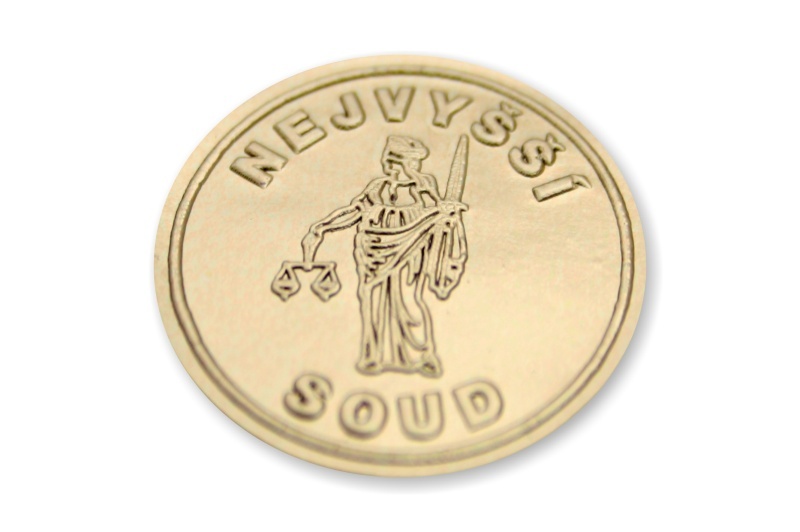 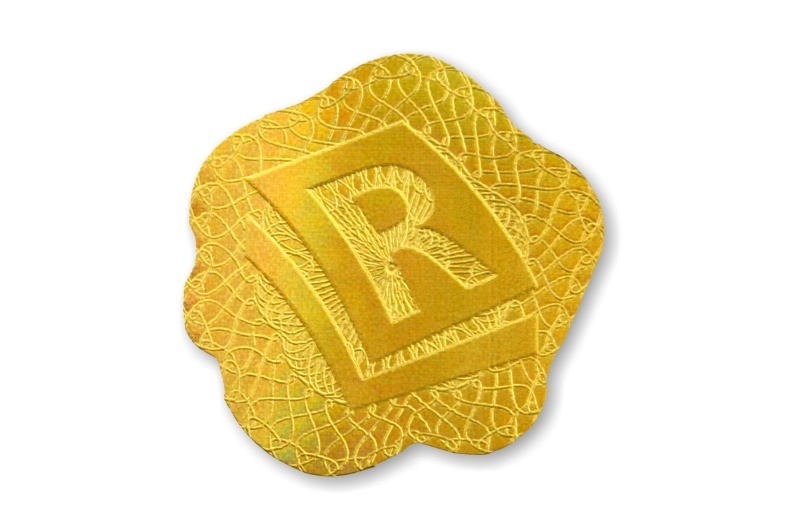 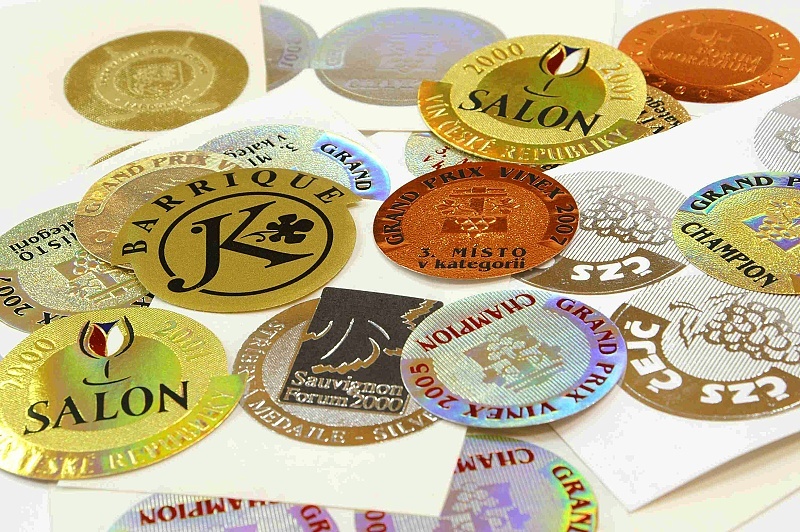 Protective holographic seals are made of special metal foil, printed directly on paper or on precut stickers. 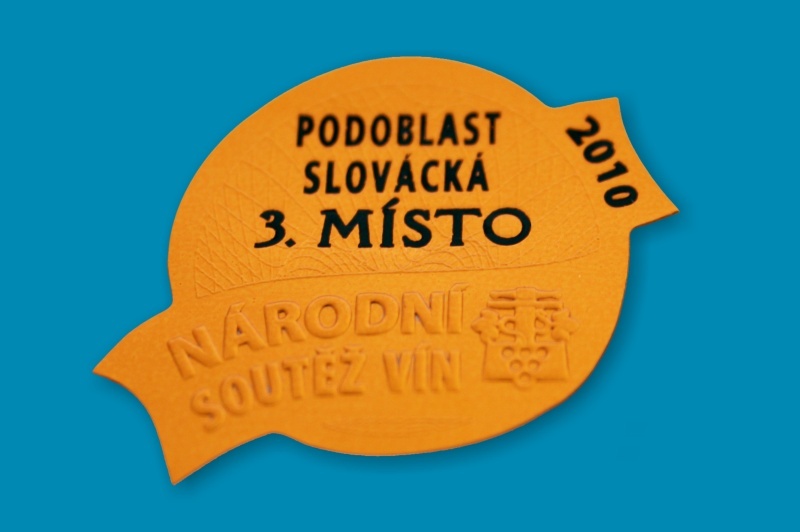 Micro text is readable only under a magnifying glass. 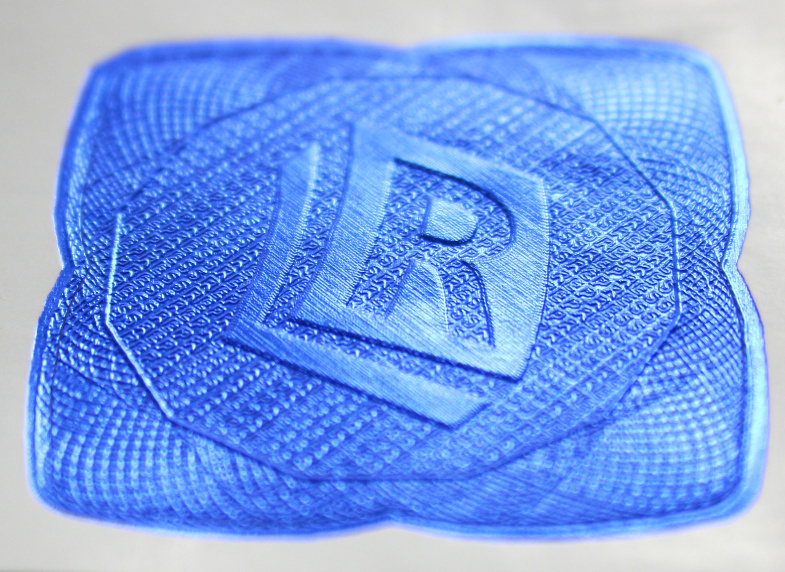 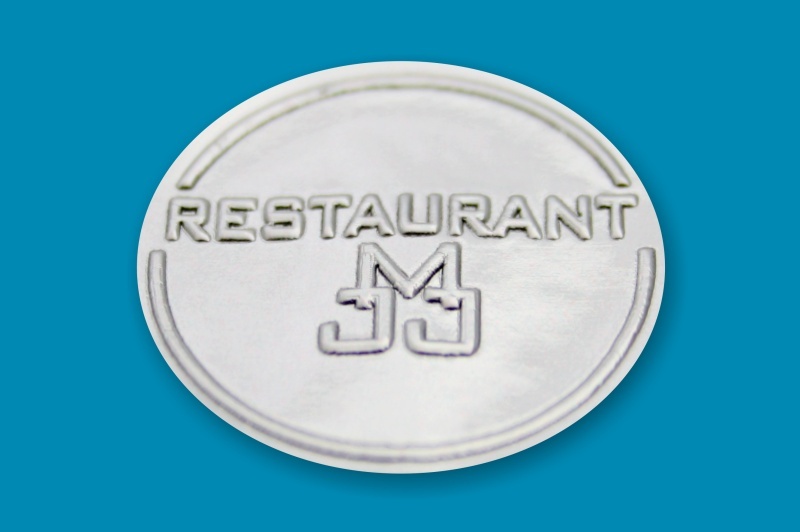 We are also able to create holographic seals (stickers) with mikrorelief texts including error graphic elements which are absolutely tamper-proof. 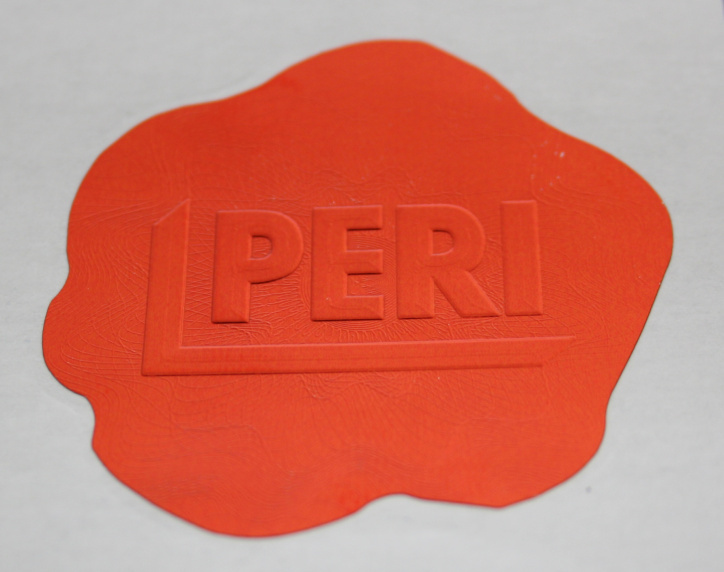 Download our brochure about mikrorelief text! 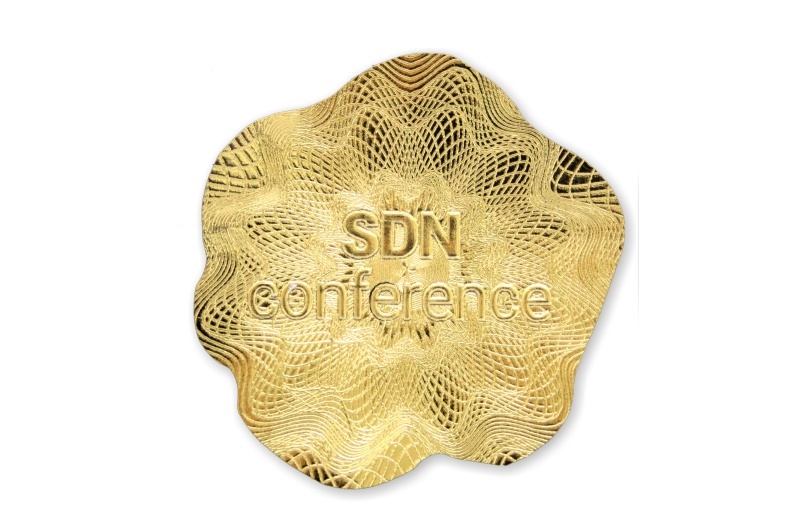 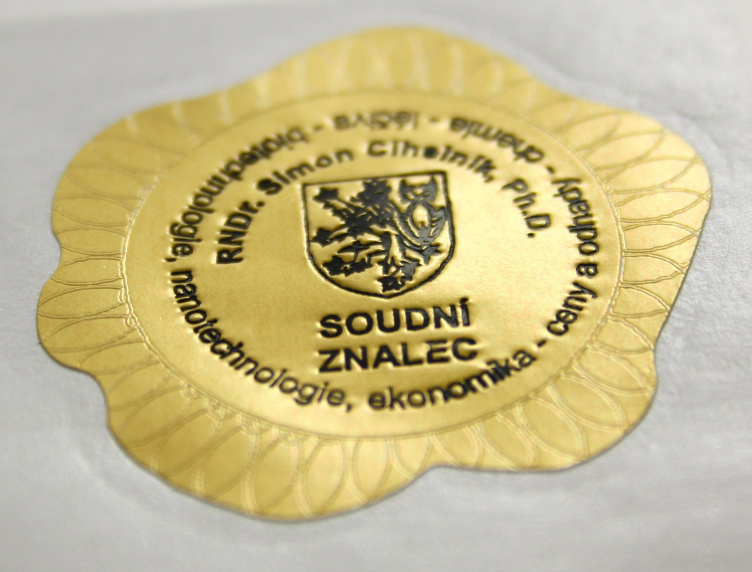 Holographic stickers/seals are suitable for all 3D objects and also serve as the security and protective element to diplomas and certificates. 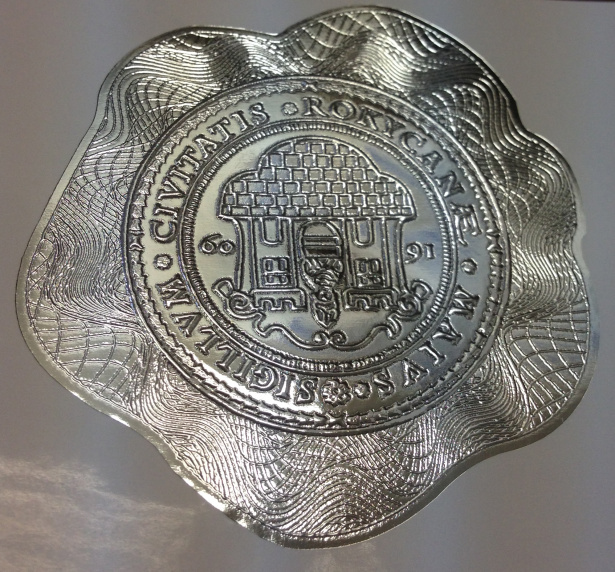 Changing of viewing angle leads to its reflection. 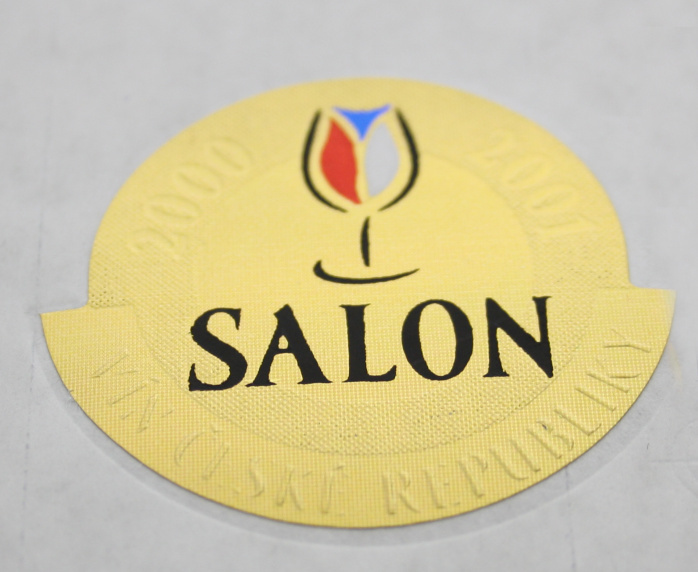 Holographic stickers are supplied precuted in sheets. 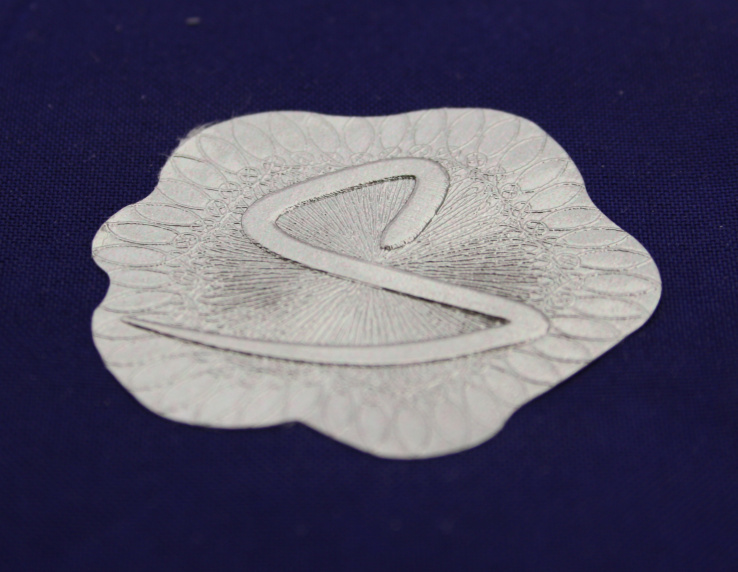 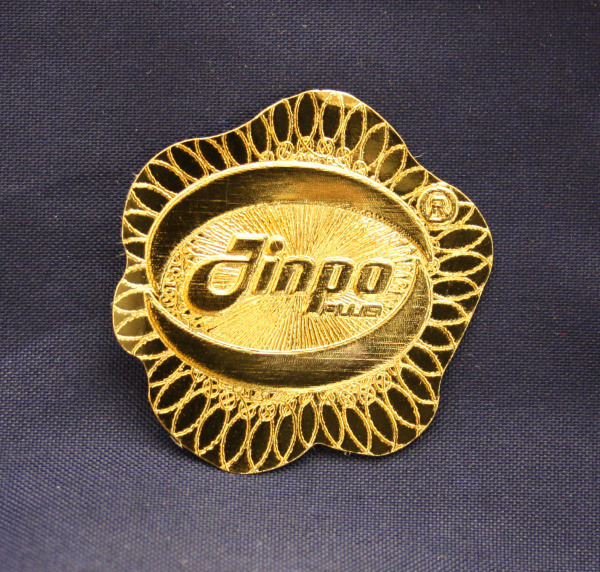 These protective elements can not be copied by conventional printing and photocopying machines. 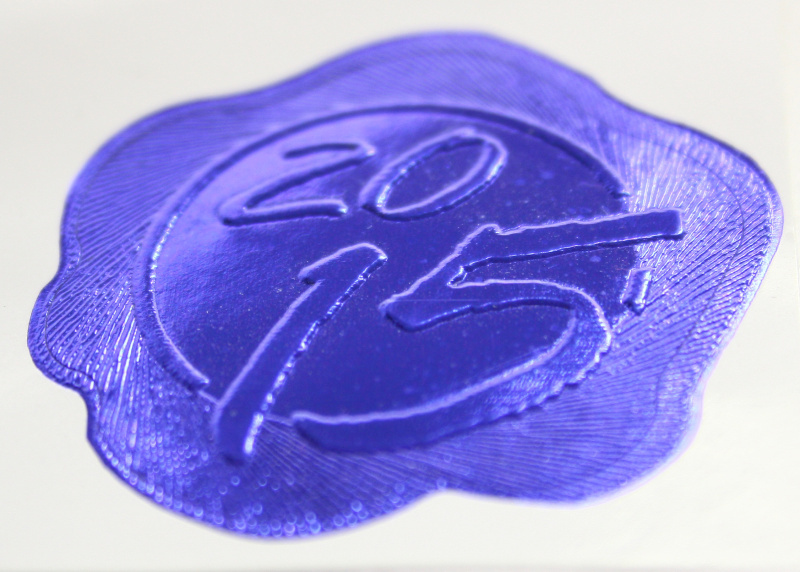 Download our brochure about holographic self-adhesive seals! 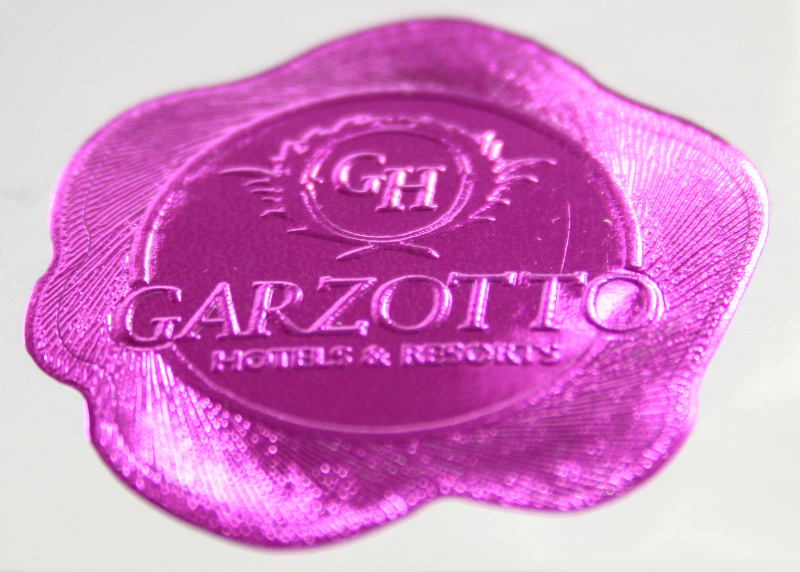 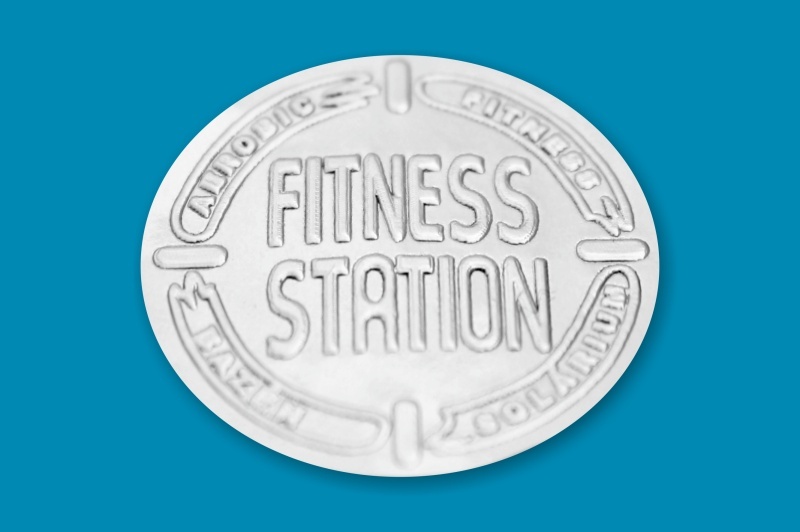 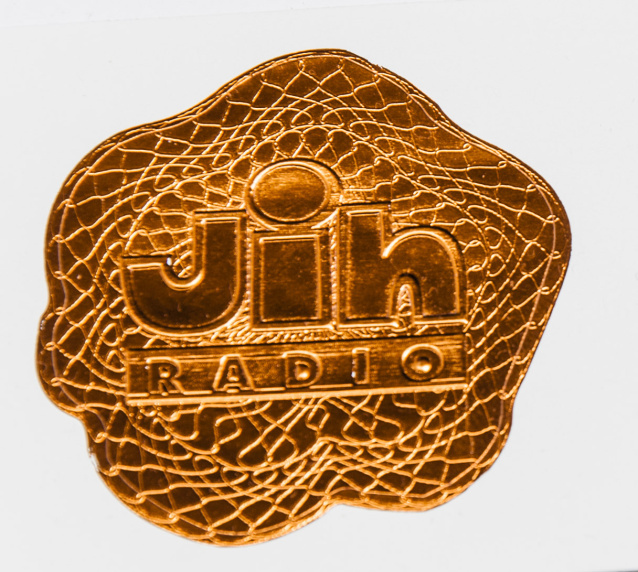 We can create plastic version of your logo and print it using a metal foil embossing on a plastic adhesive foil or directly on paper sheets. 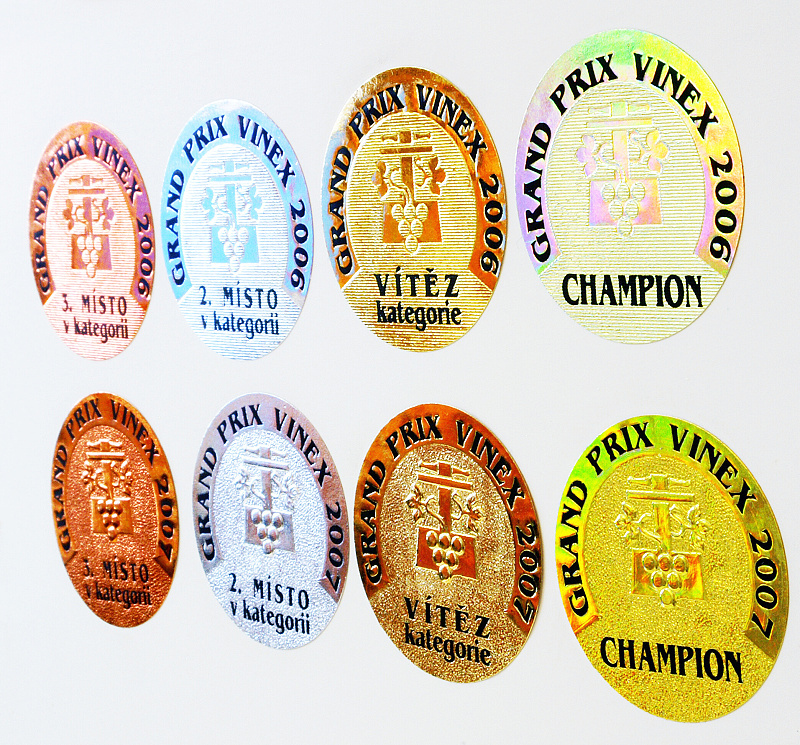 Our holographic stickers are used as a labels of award-winning wines in the Moravian wine competions as Litomerice, Mikulov wine kets, Forum Moravium, Vinex and many others. 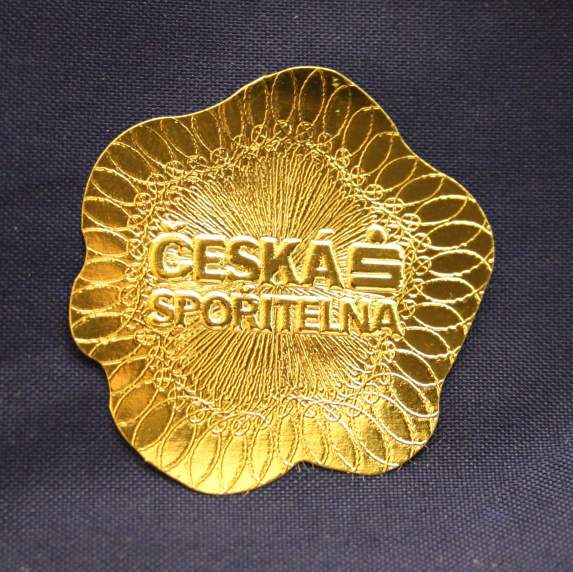 They are also used by big companies as ČSOB, Česká Spořitelna, ERA, RWE, Strabag, Merci, Gemini, Supreme Court, for their documents. 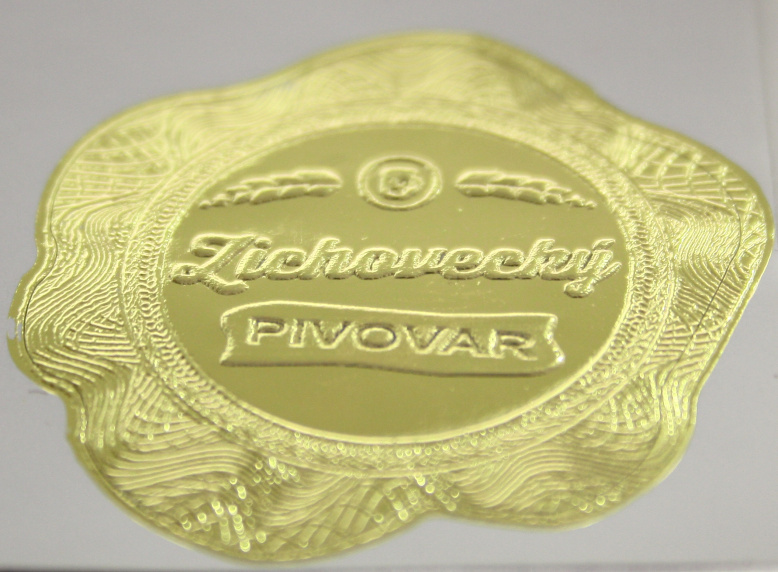 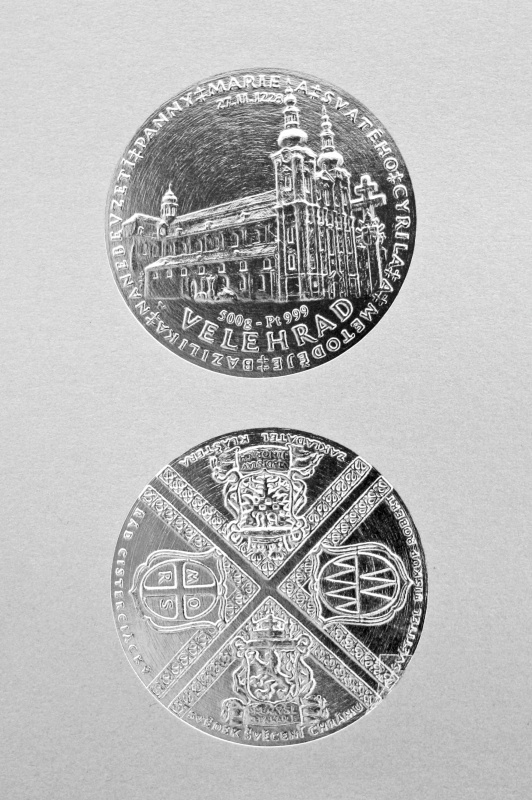 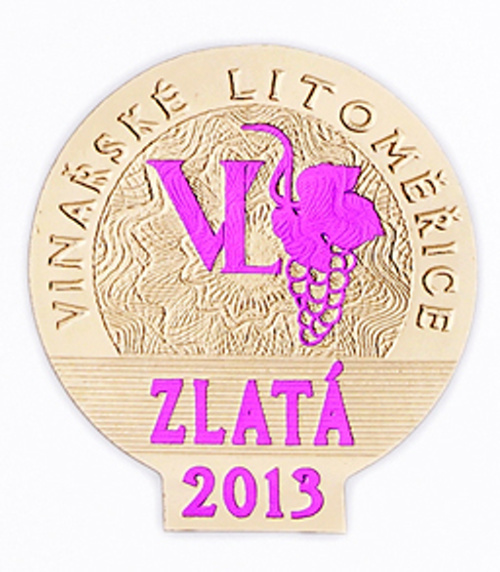 Our holographic self-adhesive medals mark dozens of wines awarded at prestigious wine exhibitions such as Vinařské Litoměřice, Litoměřice, Mikulov wine markets, Forum Moravium, Vinex, Čejkovice and many other regional ones. 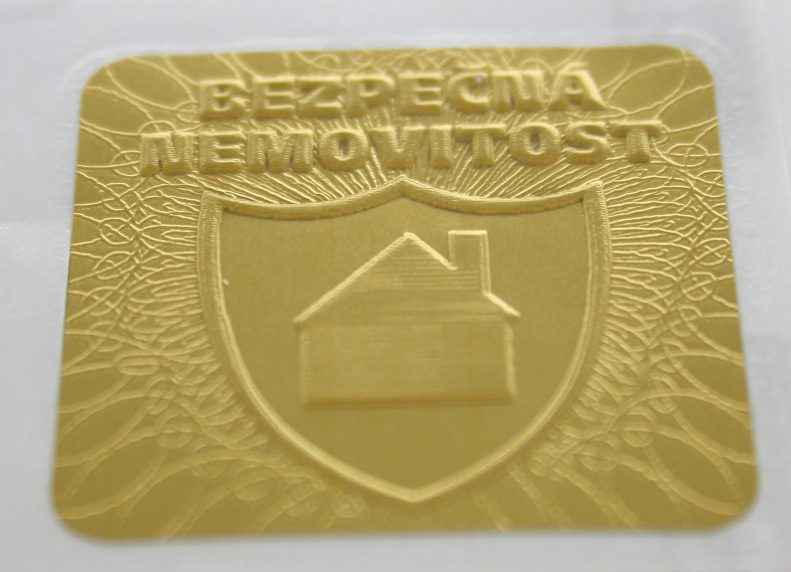 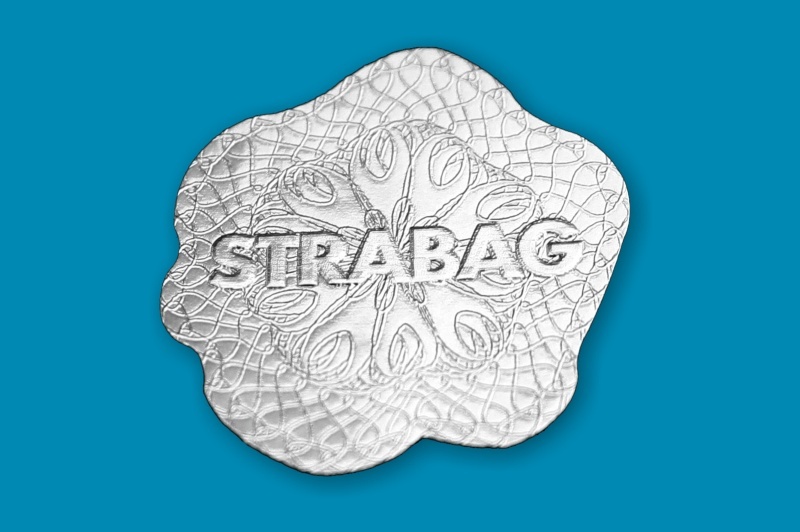 They are also used for important documents as protection against counterfeiting and as a protective certification element by large companies such as ČSOB, Česká spořitelna, Erste Bank, ERA, RWE, Strabag, Merci, Gemini, Czech National Bank, Supreme Court and many others.